Tournament officials announced today that volunteer registration for the second playing of The Ally Challenge presented by McLaren is now open to the public at www.theallychallenge.com/volunteers. 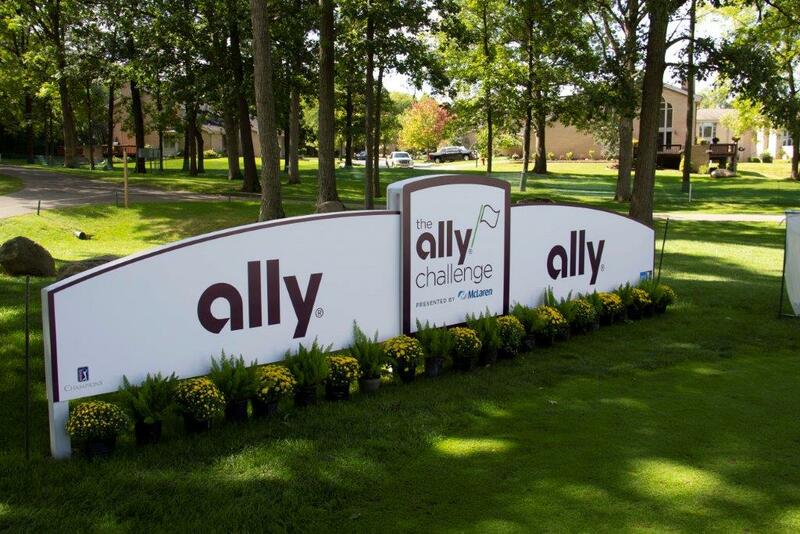 The 2019 Ally Challenge will be held September 9-15 at historic Warwick Hills Golf and Country Club. Volunteers have a variety of different areas available to choose from during registration. These areas represent the many tasks required to conduct a PGA TOUR Champions Event. A description of each area is available at www.theallychallenge.com/volunteers. 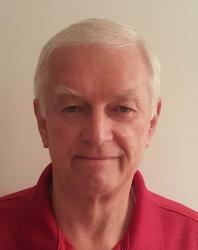 All volunteers receive a uniform that consists of a golf shirt and visor or cap. Volunteers also receive a commemorative pin and meals for each day they work. In addition, all volunteers are provided an official tournament credential and one weekly grounds ticket. Moreover, all volunteers are invited to attend a catered post-tournament party immediately following play on Sunday, September 15. To cover the cost of the volunteer package there is a fee of $45. 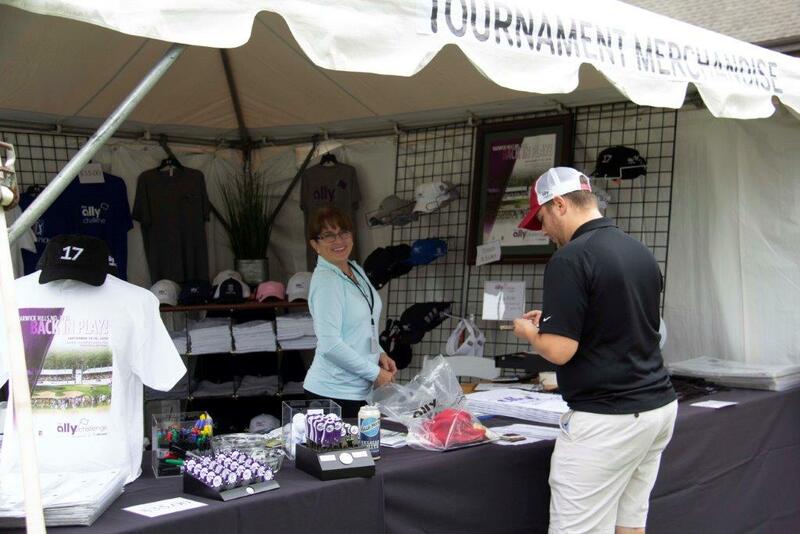 Returning volunteers can select a package that does not include a golf shirt for a fee of $25. These contributions represent an additional way volunteers help maximize the charitable donations the tournament will provide to the community. The Ally Challenge presented by McLaren will be one of the premier Regular Season events on the PGA TOUR Champions in 2019, which will give way to the fourth-annual Charles Schwab Cup Playoffs – a season-ending, three tournament series used to determine the Tour’s season-long champion. All three rounds of The Ally Challenge presented by McLaren will be broadcast on Golf Channel. Once again this year The Lasco Press will be covering the Tournament with live daily updates.